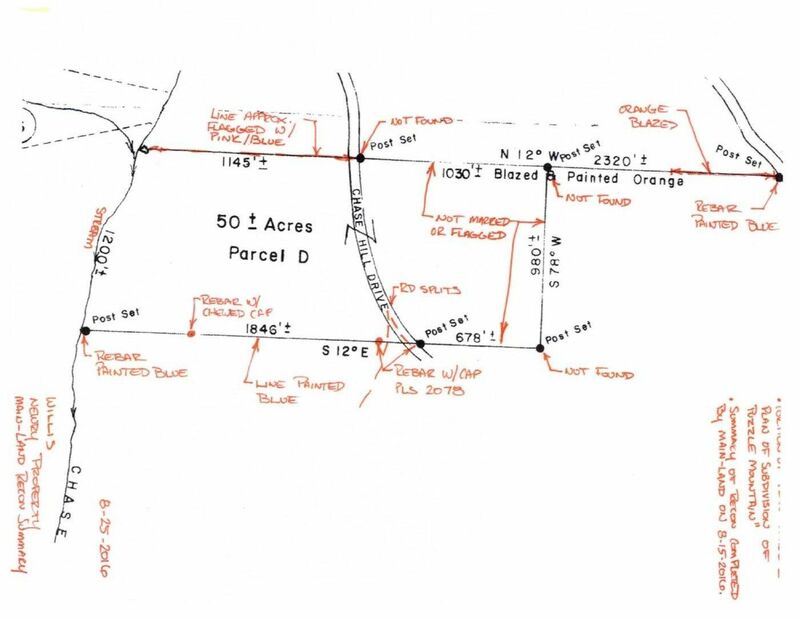 This 50 acre lot is located in beautiful western Maine in the town of Newry. This lot is close to Upton, Andover and Hanover. There are many lakes, rivers, hiking trails and scenic mountain views close by. Sunday River ski area is just around the corner. there are three houses on the private road where this lot is located. This lot has been surveyed.